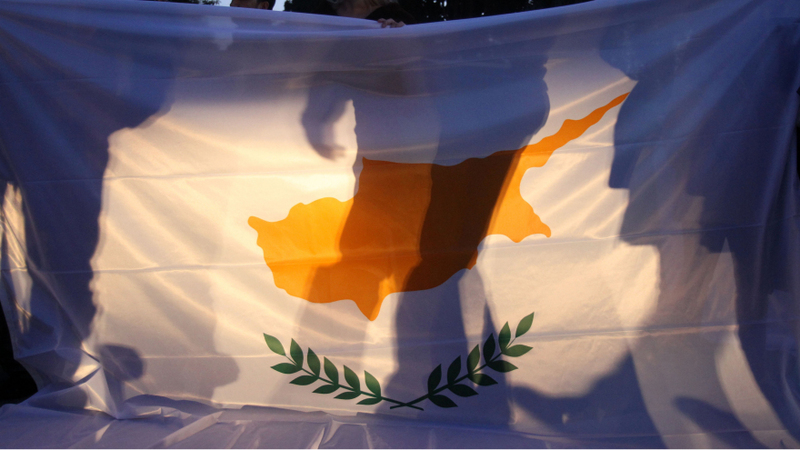 CYPRUS – What next ? Cyprus Closes Banks Until Next Week as Fear of Runs Continue: Cyprus is reportedly keeping banks closed until..that was the latest we heard from the financial media. What can we make it from it ? where the Bailout has gone wrong ? Cyprus can’t really be about Cyprus, can it? After all, the banking sector in that country pales in comparison to things like the London Whale trade and the amount of capital the big banks have to raise to meet Basel III. Some will say it is about depositor insurance. Fair enough. But by now I’d think investors would be smart enough to know that when you start chasing yield in small countries with outsize banking sectors, bad things will happen. And deposit insurance is only as good as the sovereign standing behind the insurance. Cyprus does show that, for all the faults with the financial crisis rescues in the United States, the European Union still finds ways to show us how poorly a bailout can be handled. Why exactly did we restrict the Fed’s powers under 13(3)? Cyprus also shows that even an allegedly “safe” bankruptcy system can be too big and quite dangerous. After all, the banks in Cyprus were noted for their reliance on deposits rather than other forms of dodgy short-term finance like repo and conduits and what not. Cyprus also shows the difficulty of imposing rigor on an ex post basis. I get the desire to impose the cost of the bailout on the outsiders with allegedly shady connections to quasi-democratic countries. But it seems a bit late in the day to suddenly become concerned about money laundering and tax evasion. Nobody noticed this before March 2013? The really big issue with Cyprus, that is so often lost in the articles about bank runs and Russian bad guys, is what Cyprus means for the euro zone and the E.U. generally. And this is not only about the distressed countries. Once one country can leave, any other country can consider it too, whenever they have a beef with the E.U. What if the Netherlands or Finland decide they don’t want to be bit actors in Germany’s dramas any more? What if Britain … well, that one’s easy.